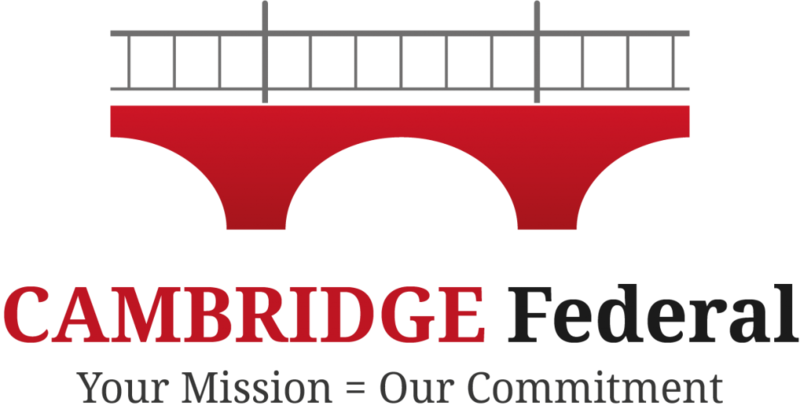 Cambridge Federal (CF) was awarded a 5-year General Services Administration (GSA) Schedule 70 contract, with 3 five year options. Cambridge Federal is committed to fostering economic development and career opportunities for the surrounding community and looks forward to providing Federal, State, and Local government agencies high quality IT products and services via the GSA IT 70 contract vehicle for the next 20 years. If you have an interest in doing business with CF as a HUBZone, VOSB certified small business or if you would like to discuss the possibilities of adding your firms’ products and services to our GSA catalog, please contact us. If you are interested in a job, click the button to apply!